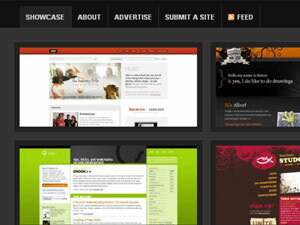 I’m giving away a copy of Showcase, a theme built for CSS / web galleries and portfolios. It comes with multiple layout variations and five different skins. Check out the full list of features. To enter, simply post a comment under this blog post. The deadline to enter this contest is Saturday, December 8, 2007. Your name will be entered into a drawing on Sunday, December 09. The winner will be announced on the following Monday. Note: Your copy of Showcase will be a single-domain license that comes with one year of free updates. Update: Contest’s closed for new entries.